E.ON is represented in the INTERFLEX project by E.ON Sverige AB as our Swedish regional unit and E.ON Energidistribution AB as our Swedish electricity grid business unit. 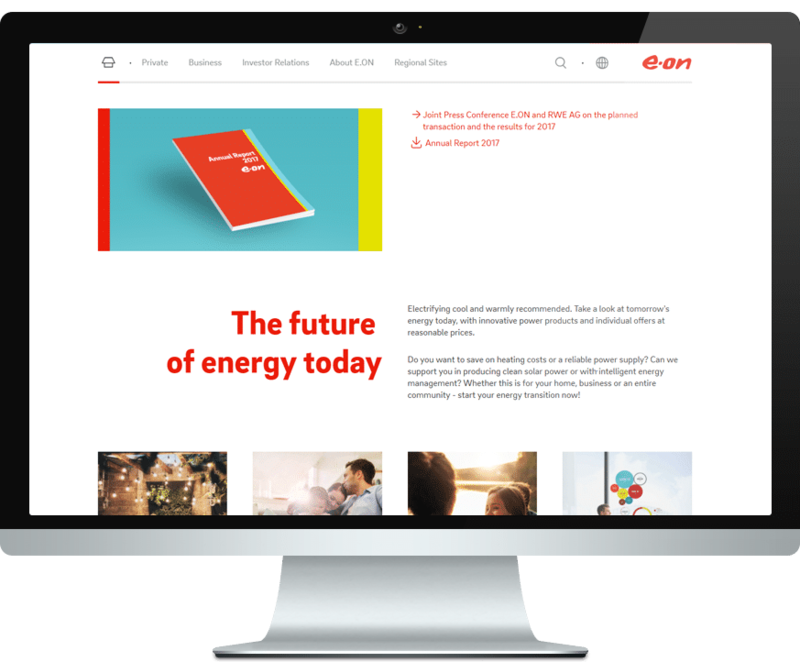 E.ON is an international, privately owned energy supplier from Germany. E.ON is focused on renewables, energy networks and customer solutions. Our business is built on these foundations, because we believe that they are the building blocks of the new energy world. E.ON Energy distribution is the largest grid company in Sweden and supplies electricity to over 1.1 million customers. E.ON’s power grid is just over 130,000 km long – that corresponds to almost three laps around the world. It has about 600 employees from Malmö in the south up to Sollefteå in the northern part of Sweden. E.ON invests around 12 billion Swedish kronor in the period 2016 – 2019 into safer electricity distribution, climate protection and increased capacity.